This Issue: Their Internet or Ours? What happened to the Internet? Some thirty years ago, the Internet, which up to that time had been a communications network used by the U.S. military and a handful of elite academic institutions, was becoming available to tech-savvy members of the public. Electronic Mail (E-mail) was coming into wider user. USENET discussion groups and Bulletin Board Systems (BBS), which allowed users the ability to share information and engage in discussions with like-minded individuals, were proliferating. In the late 1980s, Tim Berners-Lee developed the Hypertext Transfer Protocol (HTTP), a key break-through which made the World Wide Web possible. The result has been another set of manoeuvres to push these insolent challengers deeper into the shadows. One part of this corporate-state offensive has been legislation to end “net neutrality” in the United States. Whereas previously all information on the Internet moved in the same way, over the same available bandwidth, now corporations that control the technical infrastructure are allowed to give priority to some information, while slowing down other content. This will mean that websites owned by companies able to pay for better service will be served up fast, while those who aren’t able to pay will be slowed down. Given the nature of the Internet, where people expect to click on something and then see it instantly, sites that take five or ten seconds to load because they are on the slowed infrastructure will lose a huge percentage of their users. Meanwhile corporations like Google and Facebook, in the name of combating ‘fake news’ and ‘anti-social’ views, are taking steps to downgrade or effectively eliminate views critical of the status quo. Google has changed its algorithms to downgrade or disappear content from many alternative websites. Facebook is filtering its newsfeeds to ensure that the ‘news’ being shared comes from ‘reputable’ sources. By reputable sources, they mean the corporate media. Open source software is computer software which explicitly gives developers and users the right to study, change, and distribute the software to anyone. 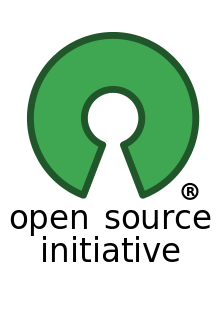 Open source software is often developed in a collaborative public manner. Prominent examples of open source software are the GNU/Linux computer operating system, the Mozilla Thunderbird Email program, the Mozilla Firefox web browser. Open source software is distinct from free software. Software developers have used the terms Free and Open Source Software (FOSS), or Free/Libre and Open Source Software (FLOSS), to describe open source software that is also free software. Learn more. Can anyone still doubt that access to a relatively free and open internet is rapidly coming to an end in the west? Regulatory changes to abolish “net neutrality” have cleared the way for corporations to censor and manipulate what content Internet users will see. That, says Jonathan Cook, could serve as the final blow to the left and its ability to make its voice heard in the public square. The net is being reshaped to become the exclusive plaything of huge corporations, determined to squeeze as much profit as possible out of bandwidth. Meanwhile, the tools to help us engage in critical thinking, dissent and social mobilisation will be taken away as “net neutrality” becomes a historical footnote, a teething phase, in the “maturing” of the internet. Read more. Barely a day passes without a new development in the war on social media -- that is, the war on us. Facebook CEO Mark Zuckerberg, who is throwing his weight behind the campaign to dumb down the internet, has promised to reduce the amount of news available through his platform's feeds so that we get back to using social media as a means to share films of cute kittens or promote ways to spend more money on consumables. That will make the advertisers much happier. 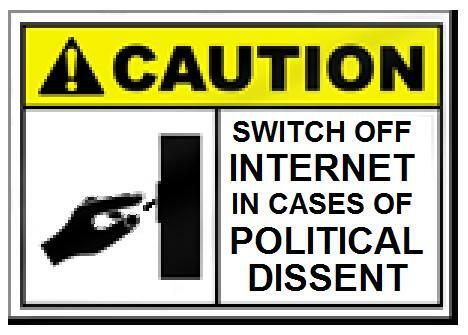 The drive toward Internet censorship is already far advanced. Since Google announced steps to bury “alternative viewpoints” in search results, leading left-wing sites have seen their search traffic plunge by more than 50 percent. Facebook, Twitter and other social media platforms have introduced similar measures. 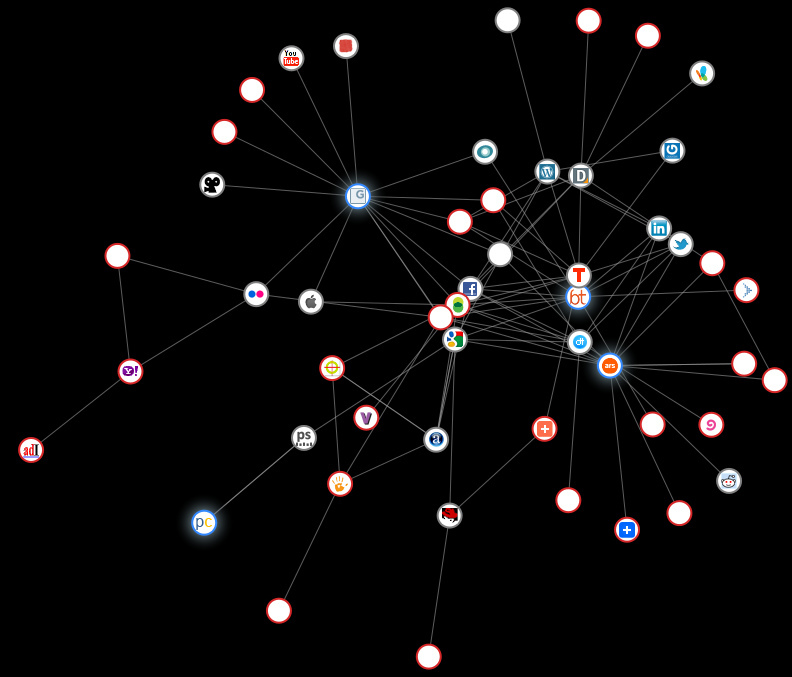 The campaign being whipped up over Russian online activity will be used to justify even more far-reaching measures. There are ongoing efforts to abolish “net neutrality” so as to give giant corporations the ability to regulate Internet traffic. The intelligence agencies have demanded the ability to circumvent encryption after having been exposed for illegally monitoring the phone communications and Internet activity of the entire population. * Stop using Google as your search engine; Try DuckDuckGo. You will be surprised at how much you’ve been missing. * Become the media: take your own photos or video and write up stories yourself for whatever outlet will take your work, even if that’s only your own blog. Tips, Tools, and How-Tos for Safer Online Communications from the Electronic Frontier Foundation. This guide by the EFF includes a whole package of practical information, starting with an overview for those new to computer issues; tool guides explaining different tools people can use to protect themselves, such as the anonymous Tor browser, Tor Messenger, encryption tools, privacy protection on WhatsApp, etc. There is a guide for creating strong passwords, using Signal, privacy protection on social media, and protecting your devices from hackers. Learn more. Dan Gillmor makes the case for ditching products, operating systems, software, and applications controlled by giant corporations. Alternatives developed on open-source and community-developed platforms, he says, have developed to the point where they are totally viable alternatives. Using them, “I can get my work done fine. I can play games. I can surf endlessly. The platform alternatives have reached a stage where they’re capable of handling just about everything I need.” “More important,” he adds, “I’ve moved to these alternative platforms because I’ve changed my mind about the politics of technology. I now believe it’s essential to embed my instincts and values, to a greater and greater extent, in the technology I use. Those values start with a basic notion: We are losing control over the tools that once promised equal opportunity in speech and innovation -- and this has to stop. Read more. The Free Software Foundation (FSF) is a nonprofit with a worldwide mission to promote computer user freedom. Free software developers guarantee everyone equal rights to their programs; any user can study the source code, modify it, and share the program. By contrast, most software carries fine print that denies users these basic rights, leaving them susceptible to the whims of its owners and vulnerable to surveillance. The FSF provides critical infrastructure and funding for the GNU Project, the foundation of the popular GNU/Linux family of free operating systems and the keystone of the Internet. Find them here. The activists who have put together Ours to Hack and to Own argue for a new kind of online economy: platform cooperativism, which combines the rich heritage of cooperatives with the promise of 21st-century technologies, free from monopoly, exploitation, and surveillance. Their optimistic view is that it is possible to create co-operatively owned and democratically controlled alternatives to corporate-owned and controlled technology platforms. Read more. An initiative from the World Socialist Web Site addressed to socialist, anti-war, left-wing and progressive websites, organizations and activists. 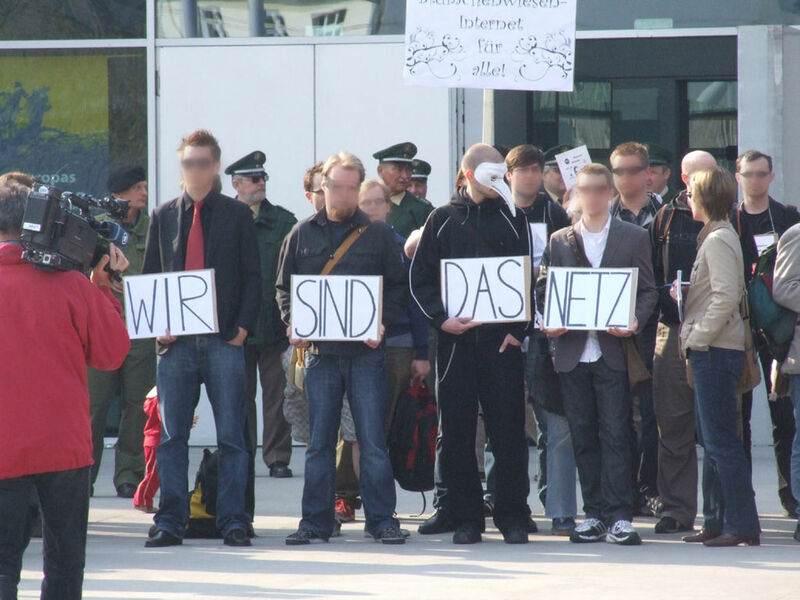 They call for the organization and coordination of a broad coalition against Internet censorship and surveillance. Read more. 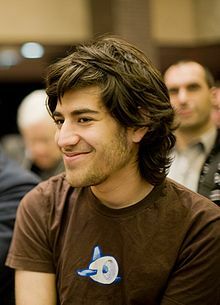 Computer innovator Aaron Swartz took his own life after being subjected to a merciless witch-hunt by the Department of Justice, ultimately choosing death over 35 years behind bars for the crime of releasing information. As someone who transformed the way we all use and love the internet, Aaron should have gotten a medal of honour, not a death sentence. Read more. 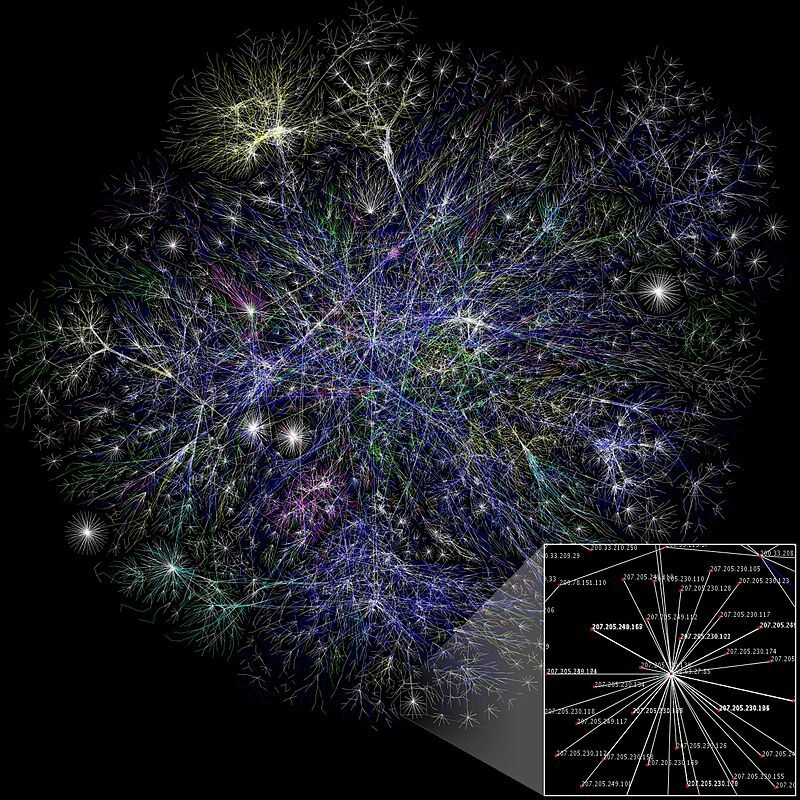 Keywords: Information/Access to - Access to Public Information. 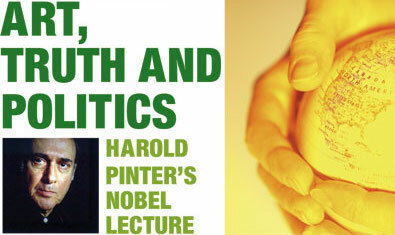 In his Nobel lecture, the winner of the 2005 Nobel Prize for literature discusses what the search for ‘truth’ means in drama, fiction, and art, and what ‘truth’ means in the realm of politics. Whereas the search for truth in art is ambiguous and open-ended, he says, a wholly different set of factors are in place in politics. “Political language, as used by politicians, does not venture into any of this territory since the majority of politicians, on the evidence available to us, are interested not in truth but in power and in the maintenance of that power. To maintain that power it is essential that people remain in ignorance, that they live in ignorance of the truth, even the truth of their own lives. 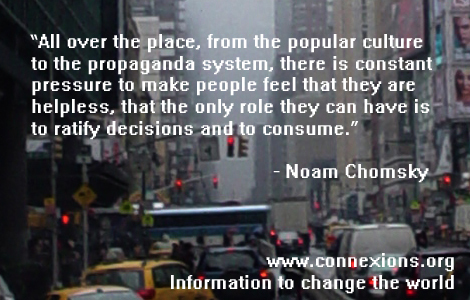 What surrounds us therefore is a vast tapestry of lies, upon which we feed.” Read more. Irish rebels launch a rebellion against British colonial rule. They seize key buildings in Dublin and declare an Irish Republic, independent of Britain. The rising is suppressed after six days of fighting, and the key leaders of the rebellion are executed. Nevertheless support for independence continues to grow in Ireland, leading to another declaration of independence in 1919, and an Anglo-Irish Treaty in 1921 recognizing the Irish Free State. British workers go out on a general strike. The strike is triggered by mine owners who announce that they plan to slash miners’ wages, which have already been repeatedly cut (from œ6.00 to œ3.90) over the course of the past seven years. When miners balk at accepting another reduction, mine owners lock them out of their workplaces on May 1. The mine owners are in a position to sit out a long dispute because they have just received a large government subsidy. The 33rd edition of Mayworks Festival of Working People and the Arts will take place at various locations in Toronto. This year's multidisciplinary program captures and expresses a conscious effort to connect our past and current struggles for decent work with our dreams for a better world in the future. The media's response to the death of Peter Munk - valourizing a man responsible for countless deaths, widespread sexual assault, and the destruction of entire ecosystems - is a reminder of the power of money. It sets a dangerous precedent - that whatever crimes you commit, whatever devastation you cause, can be forgiven if only you share a fraction of your stolen wealth. Meanwhile, Peter Munk's legacy exists in many places – sites that are marked by active resistance against the lies and impacts of Barrick Gold. Join us outside Barrick Gold's AGM as we honour the victims and uplift the demands of communities silenced by the drumming of Munk's accolades. Join us on the day the federal Liberals table legislation to support the Kinder Morgan pipeline (NOTE: date TBC!) on Parliament Hill, 4:30pm to say enough! We will stand in solidarity with Indigenous-led opposition against this broken pipeline plan. We will call our political representatives to account. Bring pots and pans and prepare to be loud! Please invite your friends, family and colleagues. Note, this rally could be as early as this Thursday, we will change the date as it becomes clearer when the legislation is to be tabled..
Rosa Luxemburg dedicated her life to the fight against war, poverty, exploitation and any kind of suppression. Yet today in the age of neo-liberalism, we have the same problems as in the beginning of the 20th century. Luxemburg, a versatile Marxist theoretician, excellent journalist, and effective agitator has left us a body of work that may support and impact on the present left. Gathering to prepare and plan for more Kootenay-based action to stop the Kinder Morgan pipeline. Non-violent action training and decision-making with group building exercises and videos.